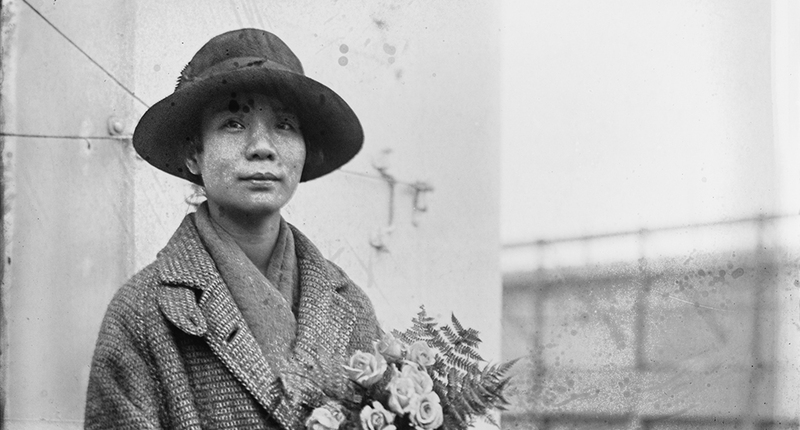 In our latest episode of Hidden Figuras we share the story of Mabel Lee, a Hong-Kong born immigrant who helped the NY suffragist movement gain the support of the Chinese-American community. Her advocacy is one of the nation’s first examples of intersectional feminism. Despite the fact that women across the nation won the right to vote in 1920, it is unknown if Mabel Lee ever voted herself. Due to the Chinese Exclusionary Act, a federal law barring Chinese immigrants from becoming citizens, many Chinese women never gained citizenship nor did they benefit from the suffrage movement.